We're excited about bringing games back into people's lives! Here's a list of other's who share our enthusiasm for Pack O Game and are spreading the word in the media! For more information , please contact us here. For Media Resources and Press Kits, Click HERE! 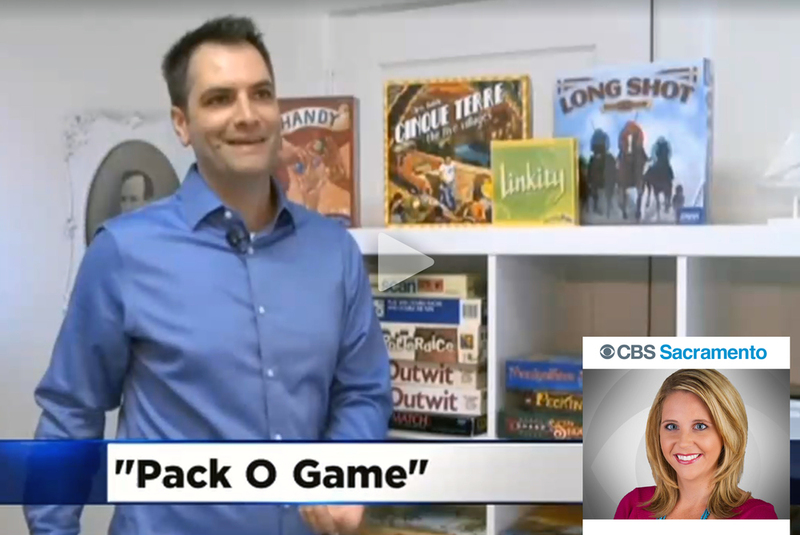 "The Formula for a Thriving Product Business" featuring Pack O Game. "Turlock Designer's Idea Puts Quick, Complex Games In Your Pocket"
"Turlock Entrepreneur Hopes Success Is In The Cards." "Turlock Game Maker Uses Crowd Funding To Launch Card Games"
"Turlock Game Designer Thinks Small For Big Fun"
"Turlock Game Designer Successfully Funds New Project via Kickstarter"